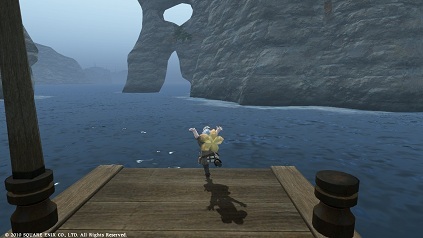 Copyright (C) 2010 SQUARE ENIX CO., LTD. All Rights Reserved. Copyright (C) 2002-2008 SQUARE ENIX CO., LTD. All Rights Reserved. Copyright © しのぶはドーナツがすき All Rights Reserved.